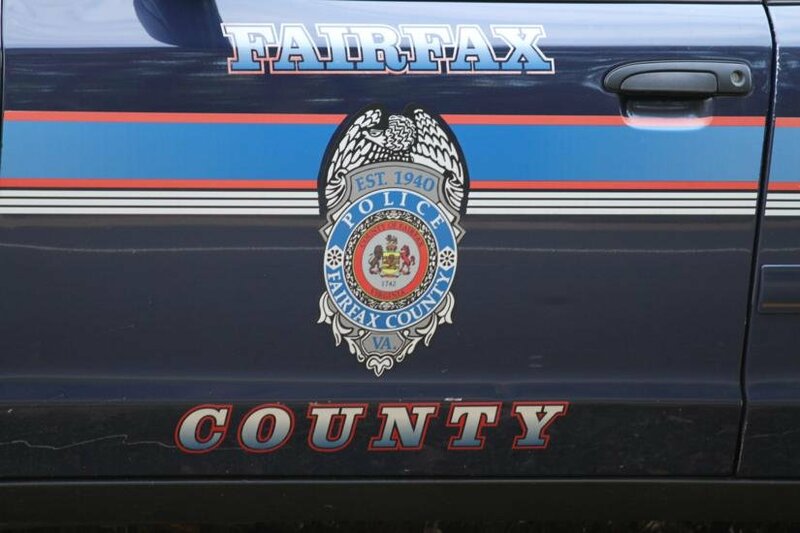 Two people walking on a sidewalk on Laurel Glade Court said a man flashed them Saturday afternoon, Fairfax County Police said. 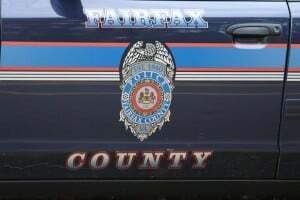 The two victims were walking in the 12000 block of Laurel Glade Court around 5:41 p.m. when a man exposed himself then fled. The suspect was described as white, in his 40s and about 6 feet 2 inches tall, 160 pounds, wearing a grey shirt, black shorts, black shoes, and glasses, police said. 2600 block of Logan Wood Drive, June 29. A resident reported someone entered the residence and took property. 12000 block of Greywing Square, property from residence. 2200 block of Hunters Woods Plaza, merchandise from business. 11100 block of South Lakes Drive, merchandise from business. 13000 block of Poener Place, 2000 Chrysler.